Every eight year old is a walking talking encyclopedia of something. My eight year old son Reuben is a walking talking encyclopedia of dinosaurs. Between him and his four year old brother they have just about every dinosaur toy and book available in stores in our city. They have even invented their own version of a chess-like game which involves dinosaurs. 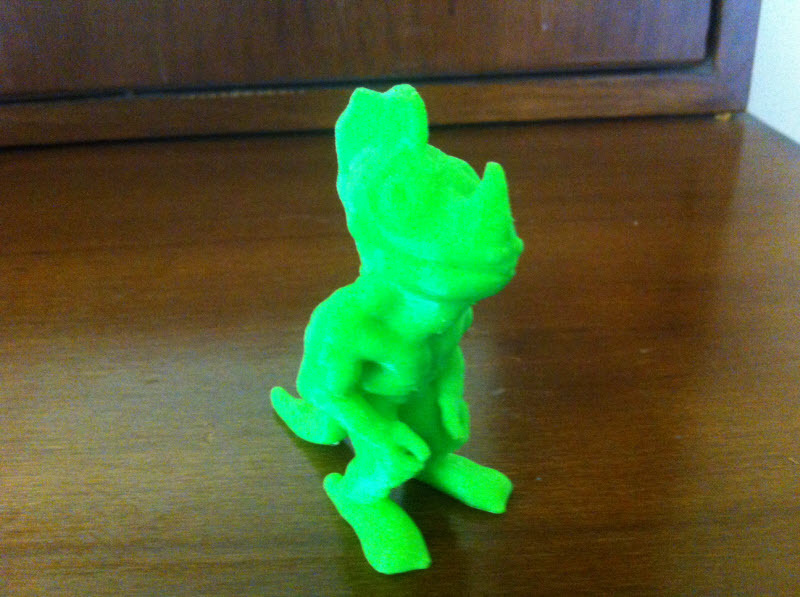 Today my four year old son Russell asked me to print a dinosaur that he didn’t have. I sat him on my lap and started browsing 3D model sites. 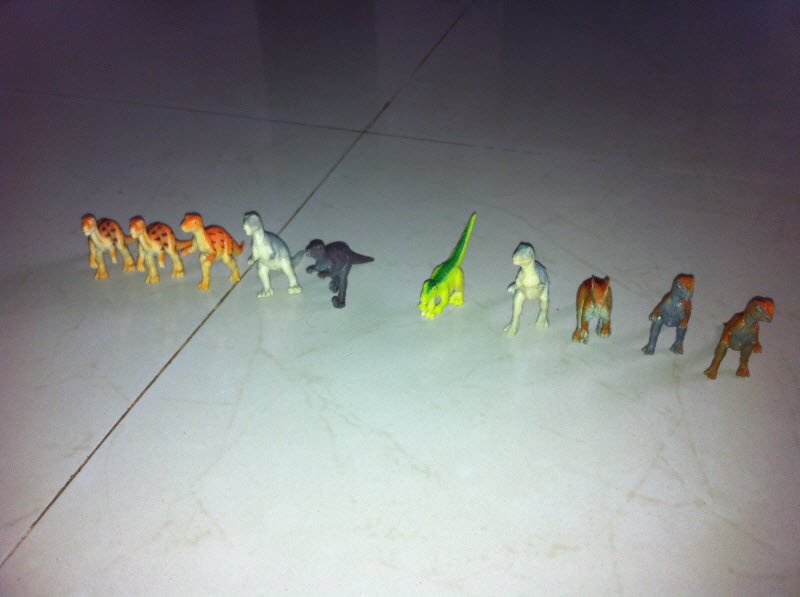 After shortlisting a few cool dinosaurs he selected one called Dino Dude. 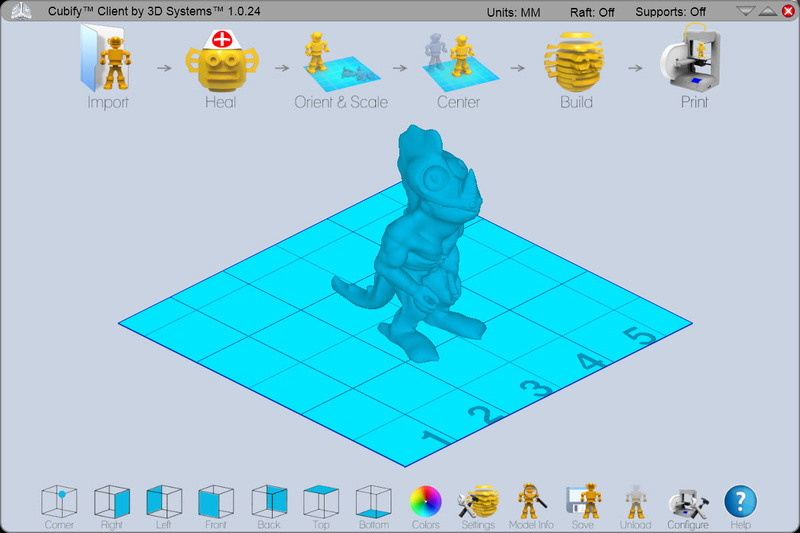 I downloaded the STL file and sent it to the Cube. After a couple of hours the Cube had this awesome dinosaur toy to offer Russell.